What the CUP are we talking about? Menstrual cup is a healthier, more sustainable, cost-effective and eco-friendly alternative to disposable period products. The cup actually collects the menstrual flow rather than absorbing it like tampons and pads do, so leaves no room for dryness or irritation. 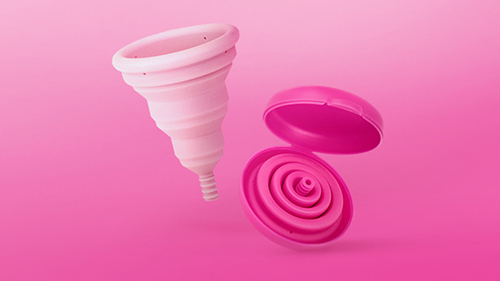 Made from 100% soft, medical grade silicone, our menstrual cups are body-safe, comfortable and hygienic. With the most comprehensive range of products for woman’s most intimate needs, INTIMINA has a mission to change the way women think about their body’s intimate health and products they use as a part of their intimate care. 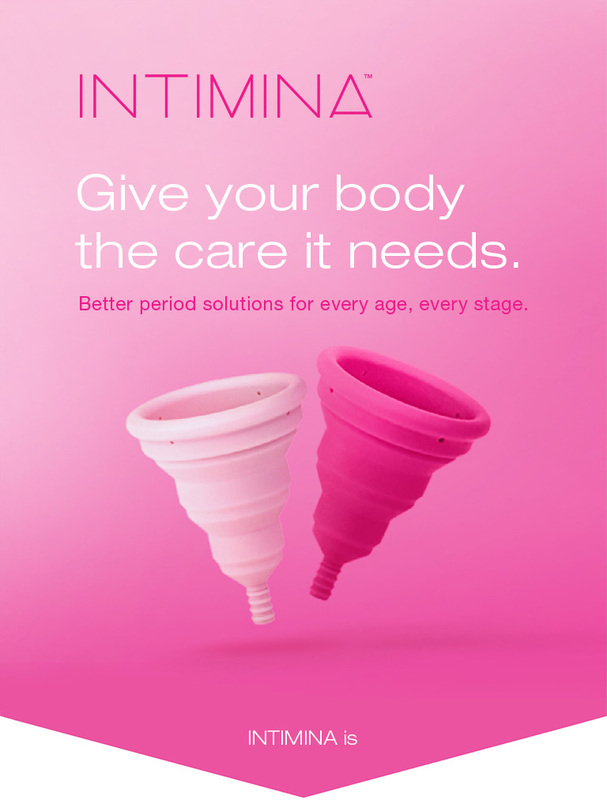 INTIMINA brings essential intimate care and innovative technology for the purpose of healthier solutions for periods and pelvic floor muscles, all in order to make being a woman easier for every woman, regardless of their age or location.